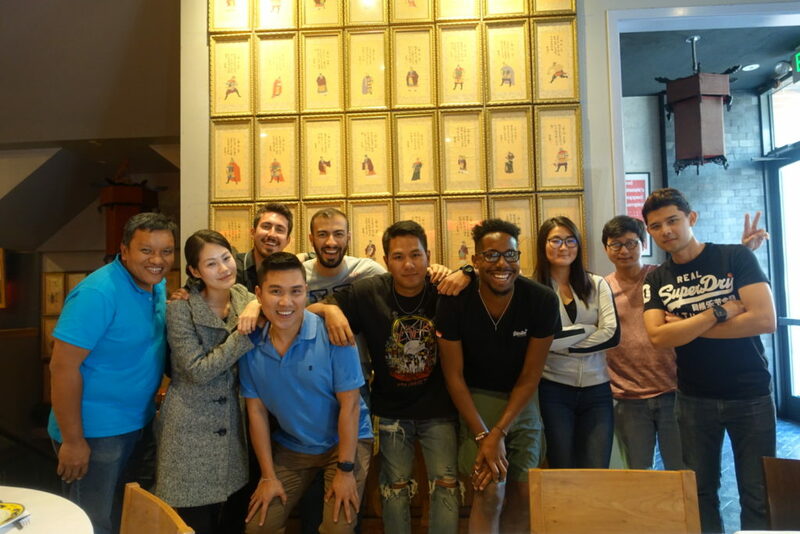 New students at IIC all have the same question: Where should I go to eat after my class? It can sometimes be hard to find the best spots that fit your taste and budget. But don’t worry! We created a list of some of the best restaurants to check out, and most of them are located very close to our campus! This list is in no particular order, so feel free to leave a comment on which ones you think are the best! 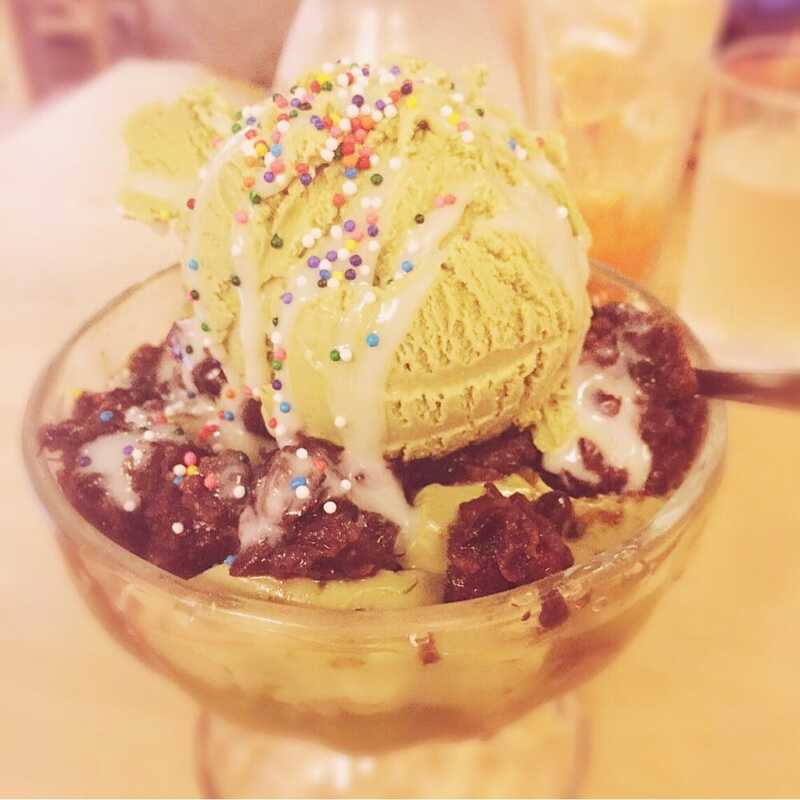 Na Ya Dessert House – This is my favorite dessert place. I love Bing Su, and the new menu! There are many exotic desserts that you must try. But remember…this place is CASH ONLY! Sweet Maple – I got a wonderful breakfast here. The food LOOKS so yummy. Yes, it also tastes delicious. My only warning is not to come here if your are super hungry because the lines can be super long sometimes. 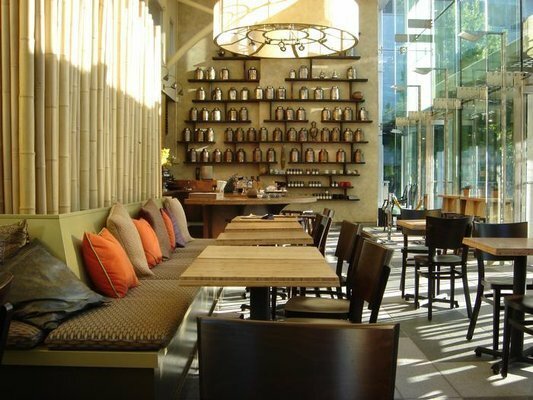 Samovar Tea Lounge – This place is super chill. 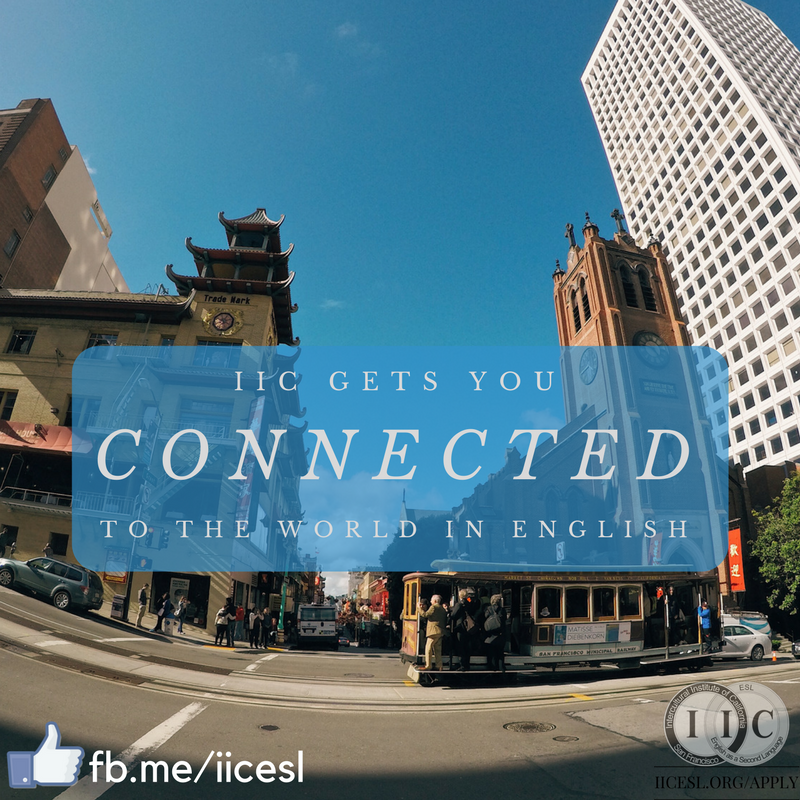 They have an amazing view, and are located right next to the Yerba Buena Art Museum. I usually spend 2 – 3 hours here. I highly recommend coming here to relax on a sunny day. Tartine Manufactory – I highly recommend coming to eat here. The bread tastes absolutely amazing! the layout of this restaurant is unique and clean. I fall in love with this place more and more every time I come here. 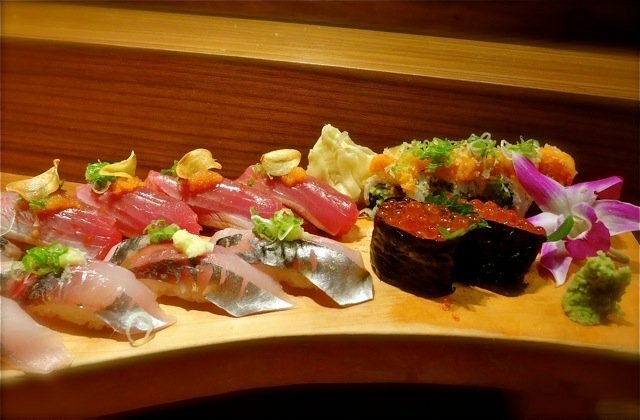 Fresh sushi and good atmosphere. Vive La Tarte – Big beautiful comfortable coffee and bakery place. Staff was nice and helpful. lt’s a little pricy but you’ll get good quality food and drinks. I like their latte and lemon tart. Many of their tarts are great. They have some fancy pizza too, so it’s worth a try. I recommend checking it out. Zen Yai Thai Restaurant – I love love LOVE this place! Good food for a good price. It is one of more authentic Thai restaurants in town. My favorite dish is the Boat Noodles. Thick dark soup with choice of meat or veggie great for cold night. WARNING: If you like spicy food, medium level at this restaurant can already make you cry. Check with staff about how spicy the food are or bring your Thai friends have them order for you some from the ‘secret’ Thai Menu! 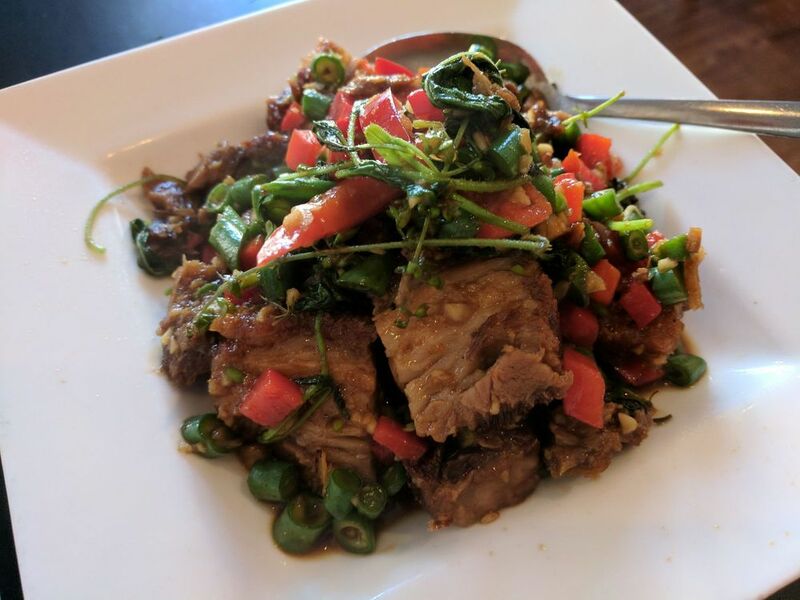 Basil Pork Belly is a must-try! Cellarmaker Brewing Co. – This place serves great beers and is a fun place for hanging out. I like the light beers they have. I’m not a big fan of strong, hoppy beers, but I heard they’re good here. The staff is friendly, but the space is not big so maybe come early to grab seats. I think they close a bit on the early side (11 pm), so check before you go if you plan for the night. Fang – Kathy Fang is chef and co-owner of this beautifully decorated and well renowned Chinese restaurant. After winning the $10,000 prize on Chopped, she still continues to dedicate her time to this family business. Speaking of family, you want to come with a few friends so you can order ‘family style’ and try everything on their amazing menu. Also, make sure you have some of their Chrysanthemum Tea. It’s delicious. It’s best to bring a big group to Fang and order family style. Coin Op Arcade – This is less of a restaurant and more of an bar/arcade. 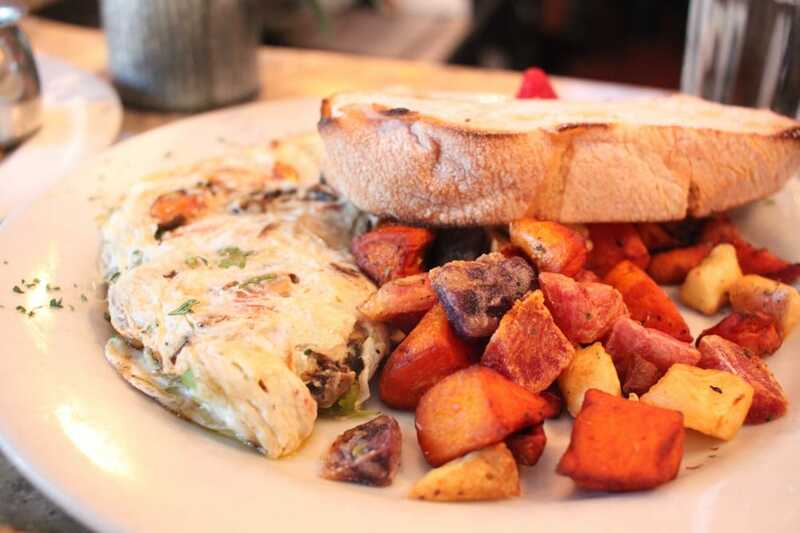 However, it’s one of the most fun places to eat in San Francisco. 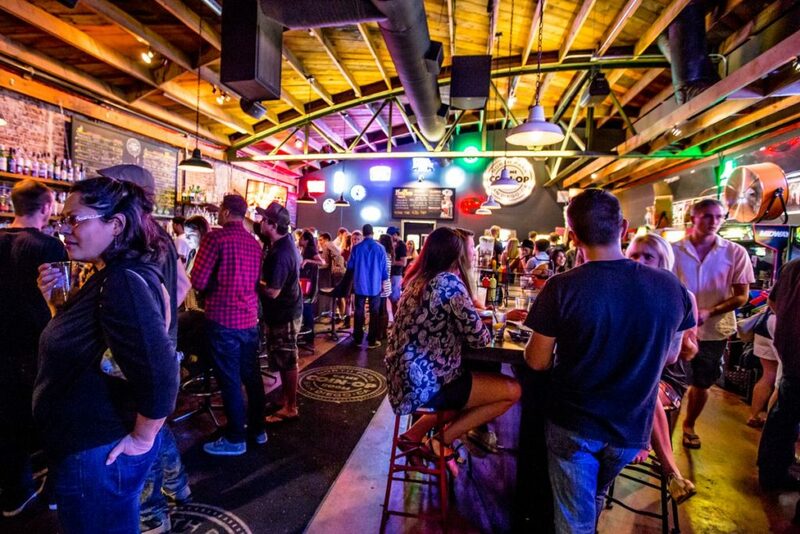 Have some typical bar-bites while playing some of the most classic arcade games in a retro loft space. If you come on Sundays, you can play for free!